Über Chic for Cheap: 35% Off All Gap Brands: Today Only! 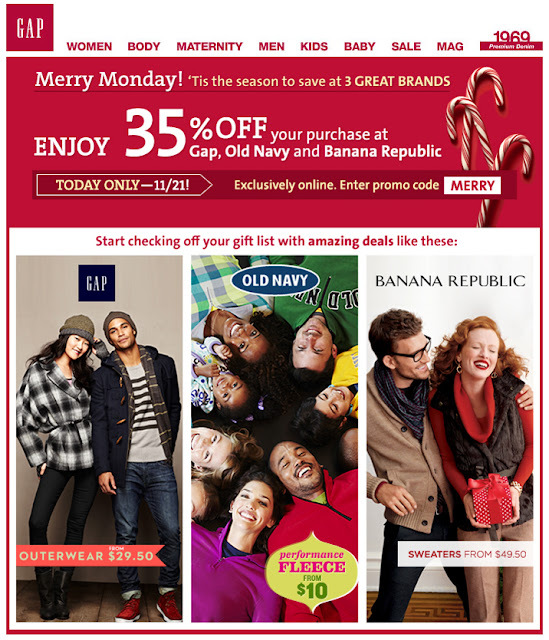 Today only, get 35% off your entire purchase at Old Navy, Banana Republic, and Gap. 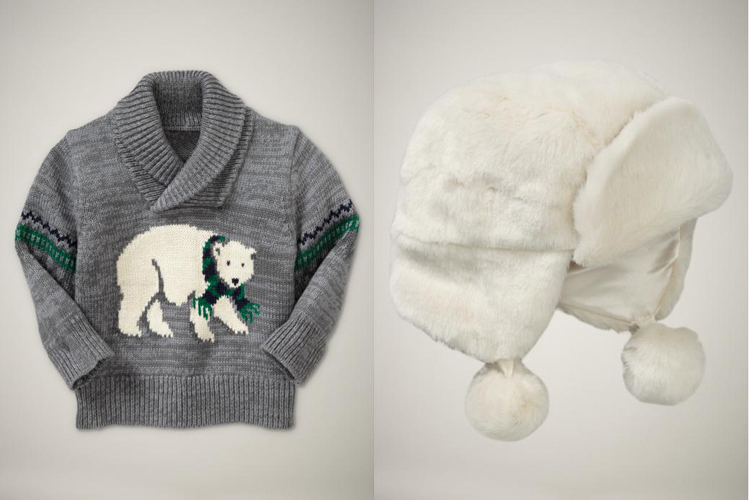 You can find a round up of my favorite baby gap picks at Babble. and as a bonus this sweet little dress from the mad men collection at a steep discount. Dont forget to enter MERRY at checkout, and remember, the deal is only good today!